Does media hatred contribute to the violence and mass shootings in America? 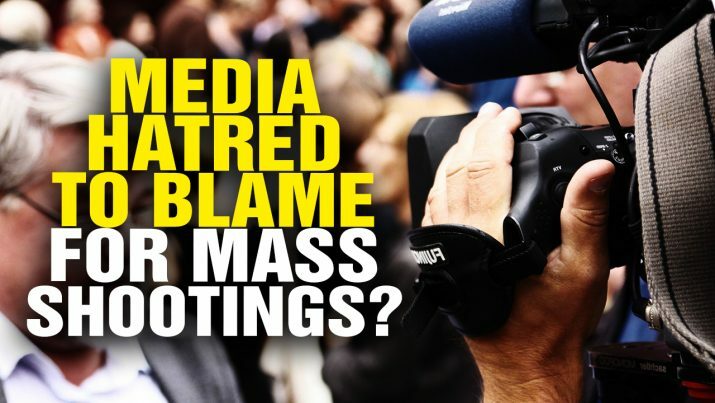 Is the MEDIA to blame for mass shootings? from NaturalNews on Vimeo.